“In recent years, the issue [of animal rights] has entered the mainstream, but even for those who accept that we should try to reduce the suffering of animals, the question remains where to draw lines. I eagerly pushed Mr. [Peter] Singer to find his boundaries. “Do you have any compunctions about swatting a cockroach?” I asked him. Proposition 2 . . . banned tight confinement of egg-laying hens, veal calves and sows. While many food activists and politicians in the state hailed the vote as proof of consumers’ increasing interest in where their food comes from, the proposition’s passage has angry farmers and their allies wanting to put the issue of succession to a vote, perhaps as soon as 2012. The farmers interviewed for the article represent just some “farmers’ perspectives.” In pitting “farmers” against “food activists and politicians,” the story leaves out growers interested in organic farming and locally grown products. There are farmers who want to reduce animal suffering. The National Black Farmers Association, Institute for Agriculture and Trade Policy, Family Farm Defenders, and Farm Forward all supported Prop 2. The Times story got sensationalists quotes (one farmer describes supporters of Prop 2 as “think[ing] fish are more important than people, that pigs are treated mean and chickens should run loose”), but the Times didn’t tell the whole story. That’s because quotes from people who think that “chickens should run loose” don’t play into the historic (and romantic) American archetypes of the pioneer-farmer. Will the passage of California’s Proposition 2 lead to an increase or decrease in egg production? The answer is not obvious. Some animal advocates contend that egg consumption will increase because the public will feel better about the way that egg-laying hens are treated in the post Prop 2 world. If this turns out to be the case, Proposition 2 will not meaningfully reduce animal suffering. On the other hand, the spokesman for the California Farm Bureau Federation (CFBF) recently stated that “[t]he impact of Prop. 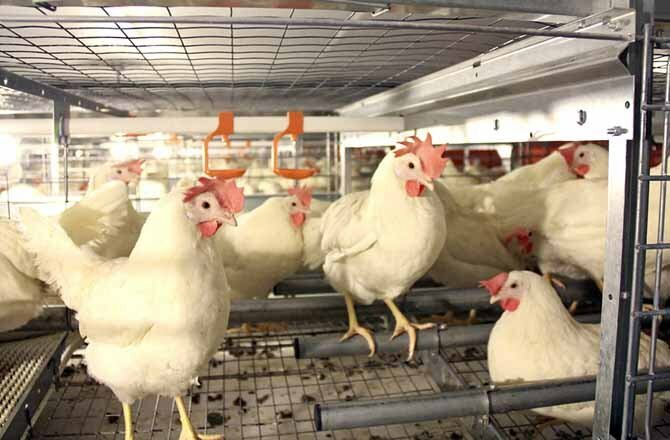 2 is pretty obvious…[w]ithin a few years, it will be impossible to find California eggs in stores.” If the CFBF is right, Proposition 2 will not only improve the conditions of confinement of egg-laying hens but also significantly reduce the amount of hens raised for egg production. For the reasons that I fleshed out in my reply to Francione, I’m inclined to believe that egg consumption will not change significantly as a result of the passage of Proposition 2. Who’s right? Only time will tell.